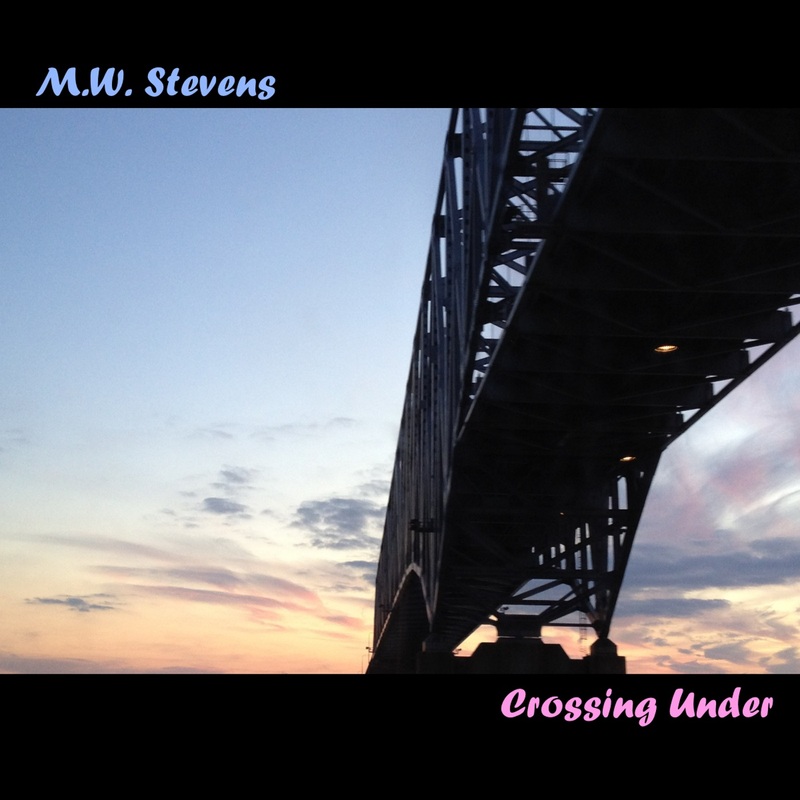 Crossing Under is the fourth full-length release by M.W. Stevens, and his first with all new music in five years. This album is a continuation of 2011’s Multiplex, focusing heavily on an acoustic-alternative rock sound. A big fan of the series MTV Unplugged, Stevens draws inspiration from the series into his music. Lyrically, this is one of Stevens’ strongest albums, with songs about nostalgia, life’s successes, life’s failures, mental exhaustion, and trying to make sense of tragic world events.